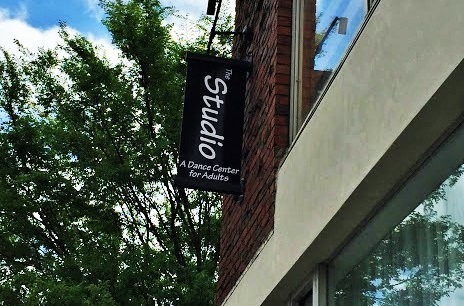 The Studio is located at 82 Boylston Street in Brookline Village, steps from the D Line (Brookline Village T stop) and the 65 and 66 bus routes. 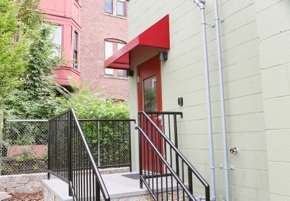 There is also on-street parking and nearby public lots. 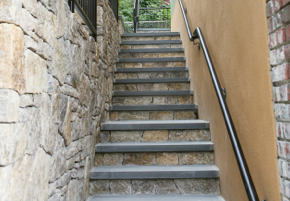 Look for the red door at the top of the stone steps. 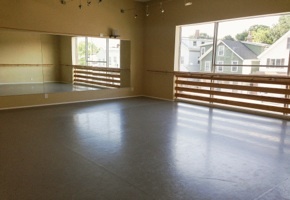 The Studio DCFA, 82 Boylston Street, Brookline, MA 02445. Tel 617-879-2732. Email studiodcfa@gmail.com.